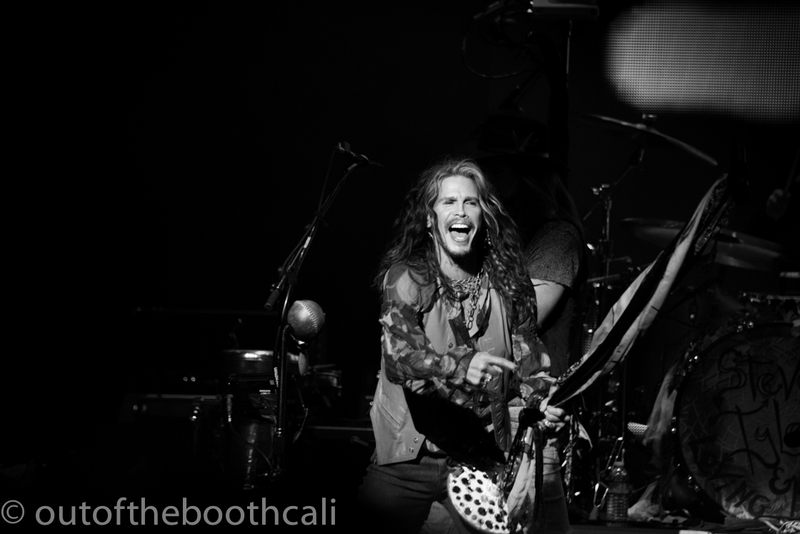 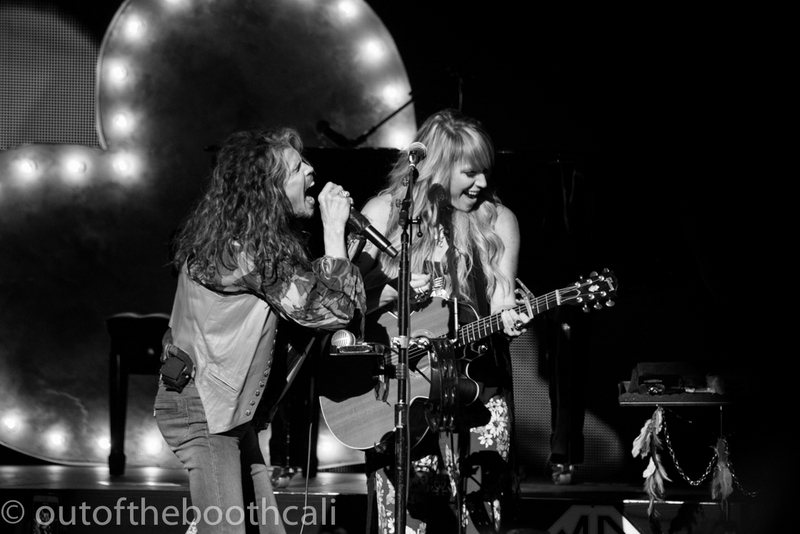 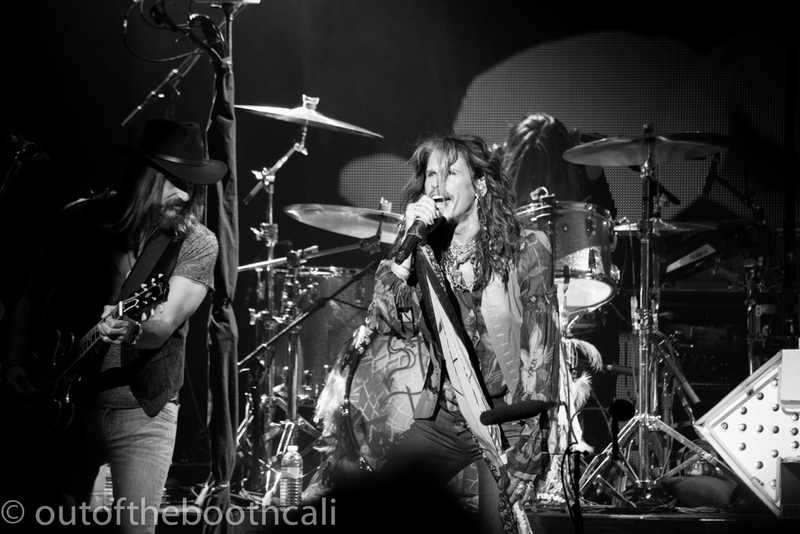 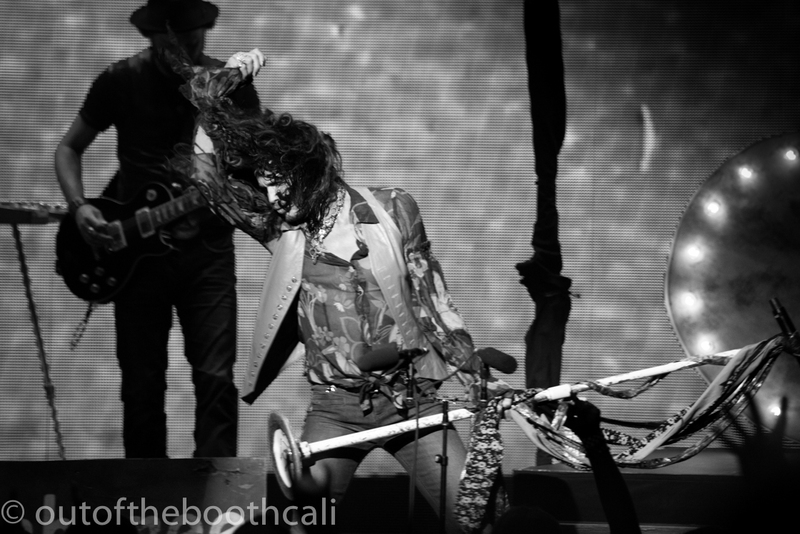 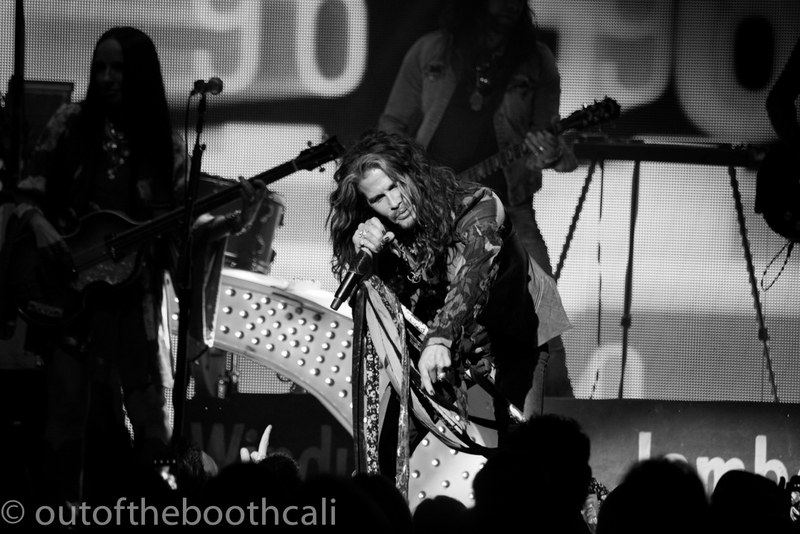 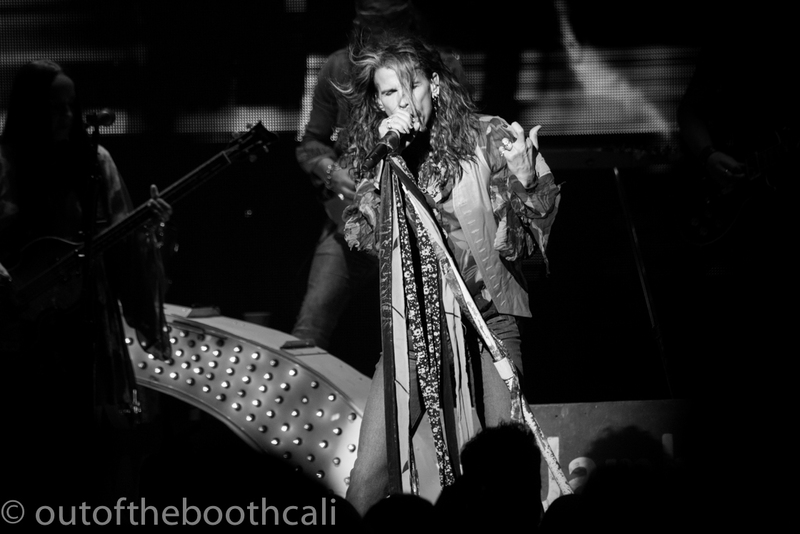 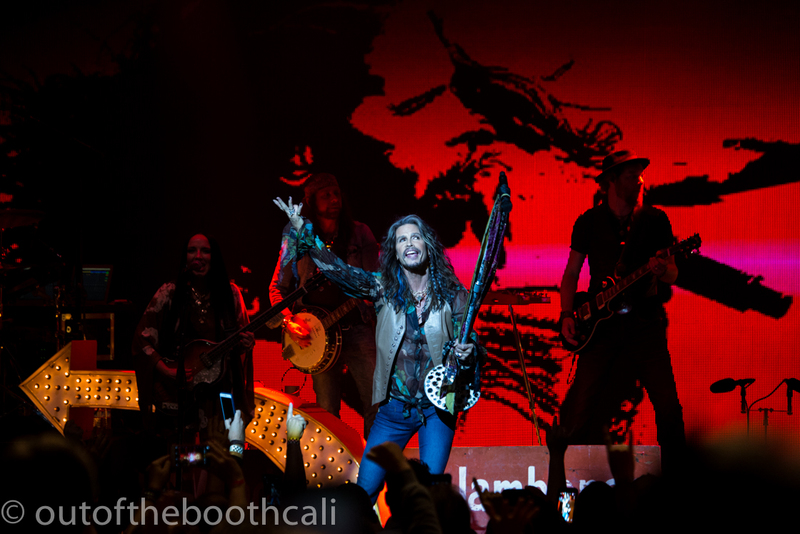 Steven Tyler's Out on a Limb Tour arrived in San Francisco to a ravenous crowd who cheered and moved, bounced and grooved throughout the peachy-keen fruitful show, as Tyler rocked and swayed, performing new and old songs at The Masonic on Thursday July 14, 2016. 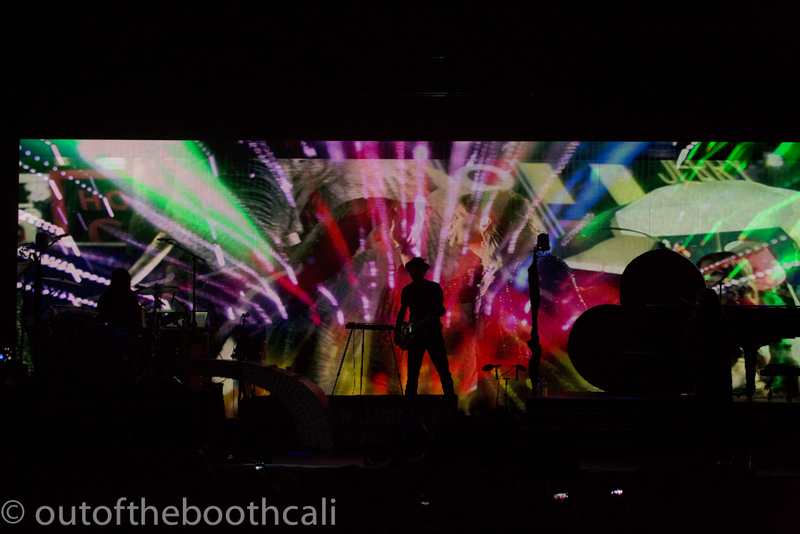 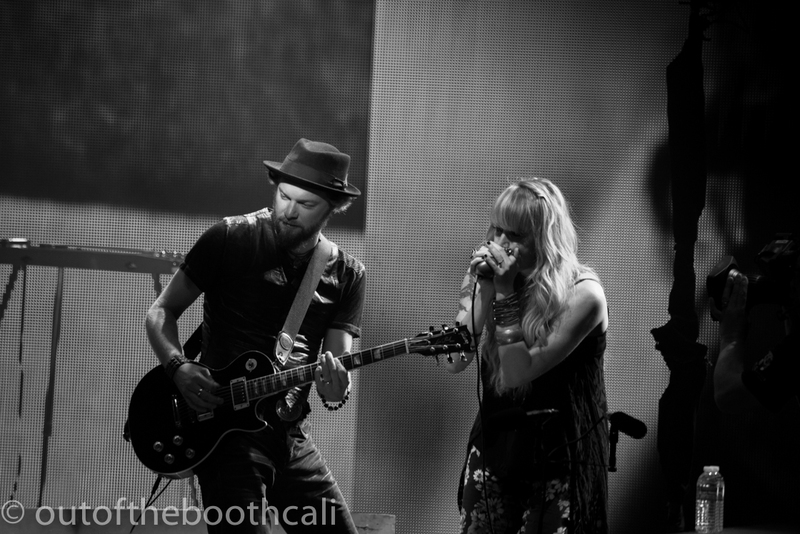 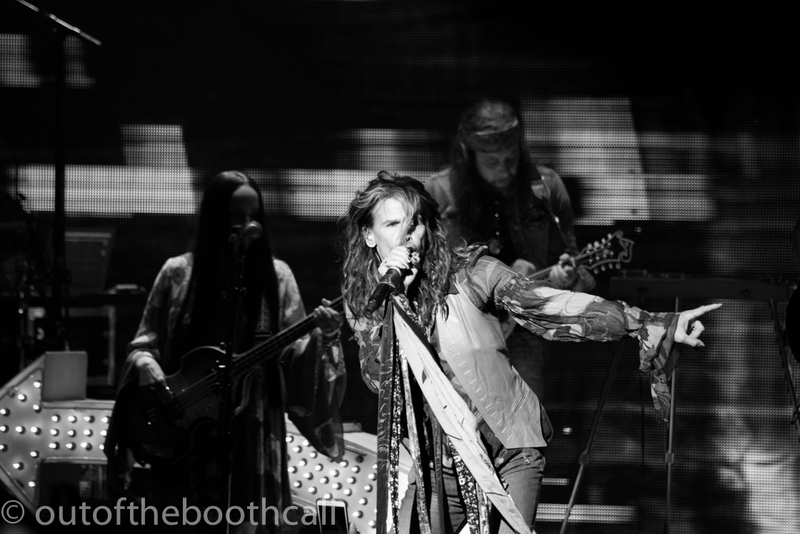 The stage was layered in delicious sensory sweetness, the background exploding with colorful video montages and music videos, in front of which The Loving Mary Band collaboratively and creatively complemented Tyler's vibe with their magical musical meshing. 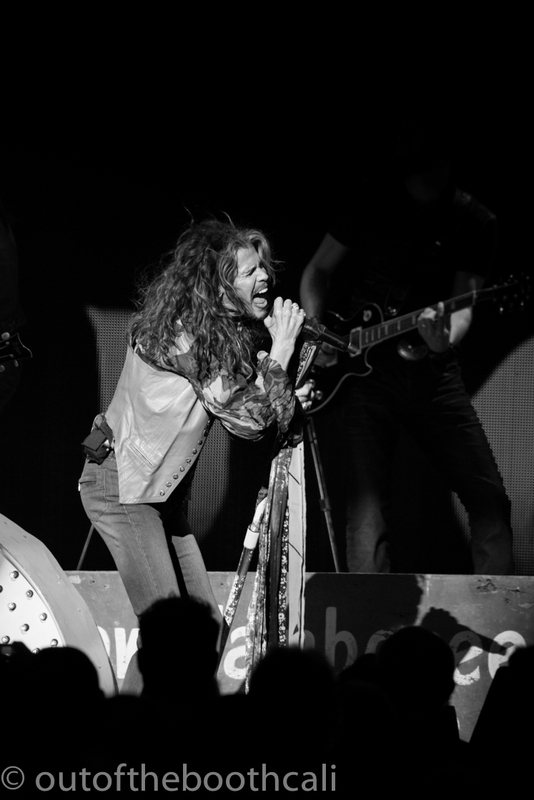 Mega guitar shredding, feline drum-beat gusto, great balls of harmonica heat, banjo bust-outs and a righteous, rhythmic bass all set the stage for the distinguished wail-vocal versatility and power-beauty of Tyler's unmistakable rock and roll energy. 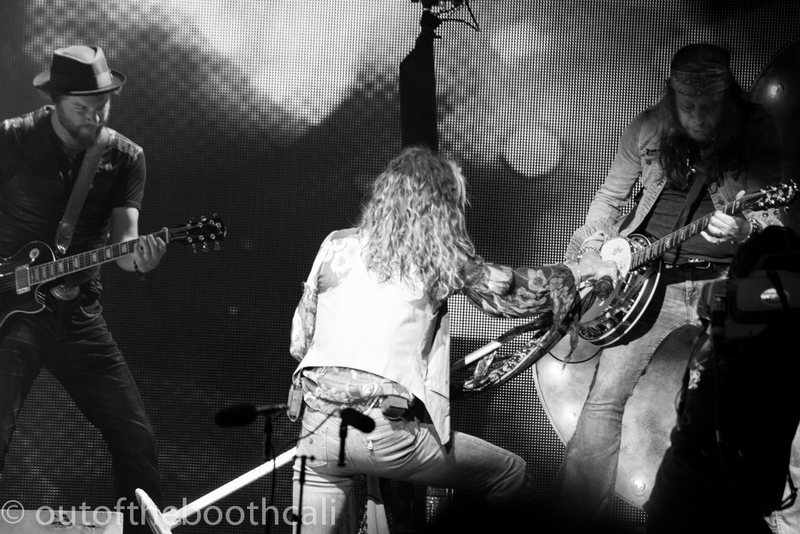 The show delivered. 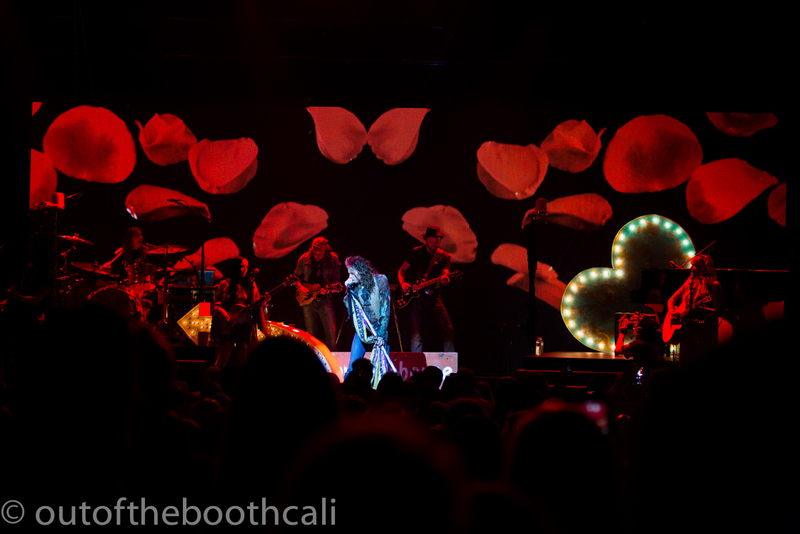 The crowd cheered and swayed lighters for an encore, which satisfied as Tyler opened the end with a piano solo of “Dream On” before The Loving Mary Band joined for a final rock-out showdown. 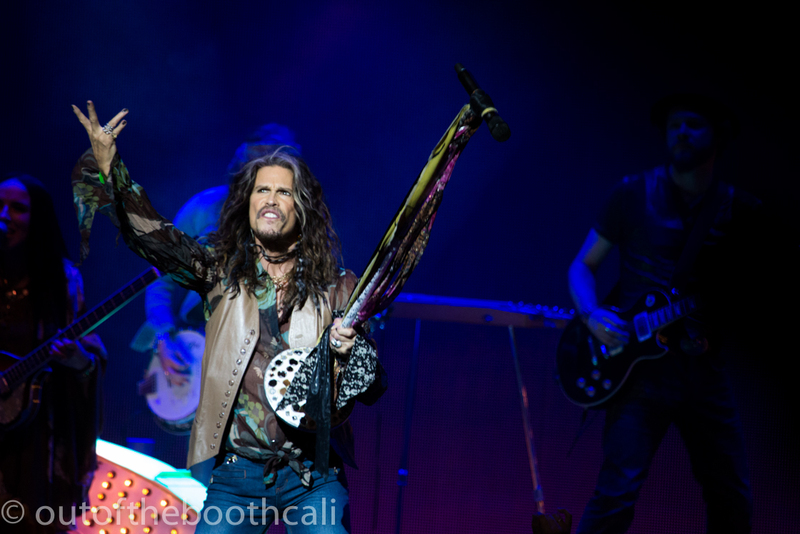 Steven Tyler's new album, We're All Somebody From Somewhere, released the day of the show, overflows with country-gypsy-rock vibes. 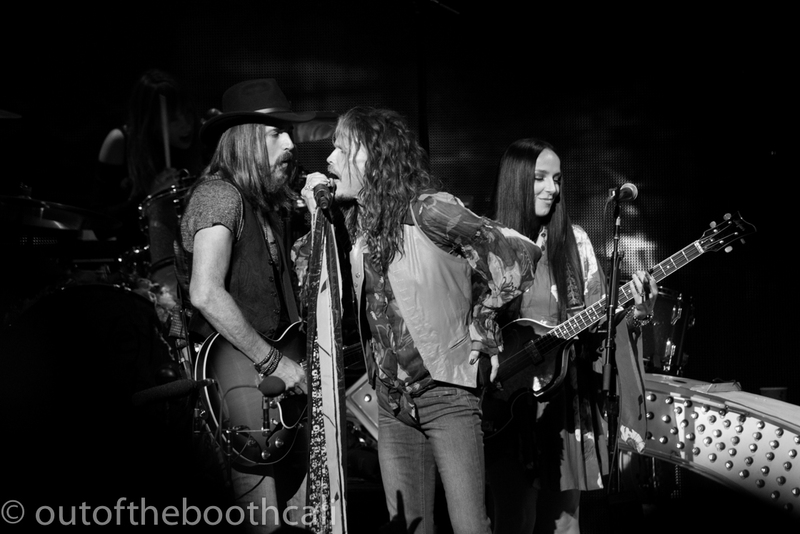 It's a foot-tapping, sing-swinging concoction of uplifting, feel-good and bittersweet, poignant tunes. 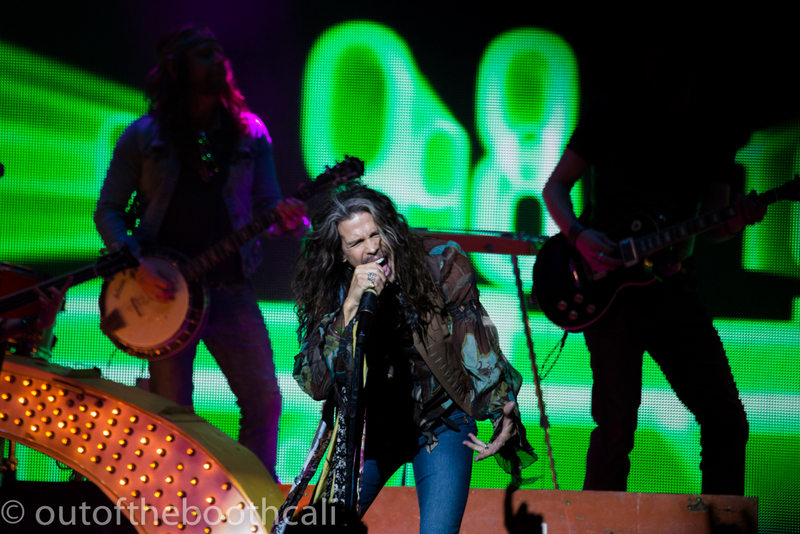 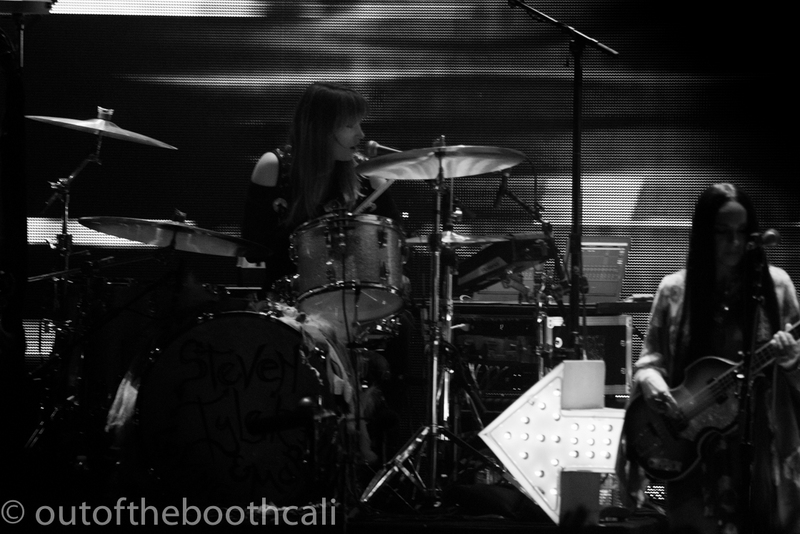 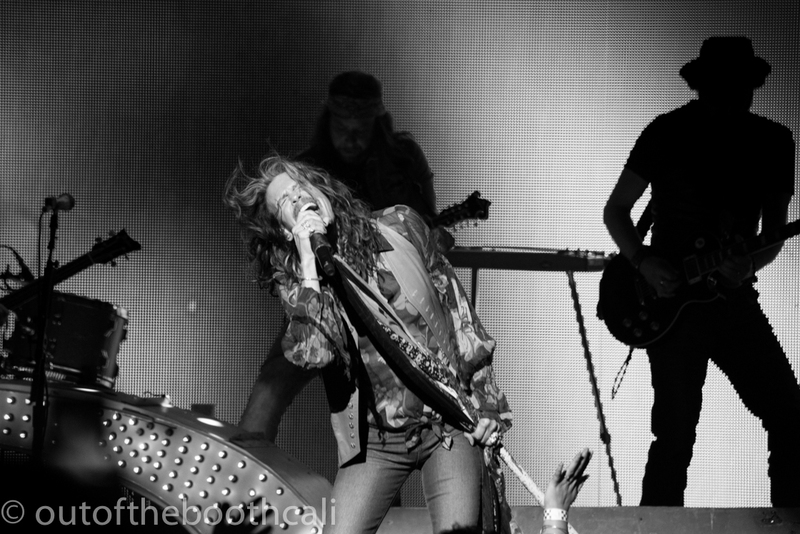 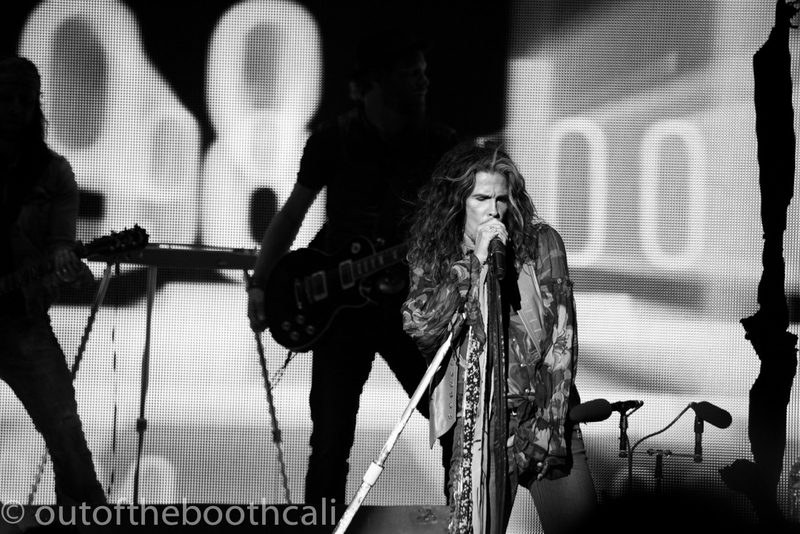 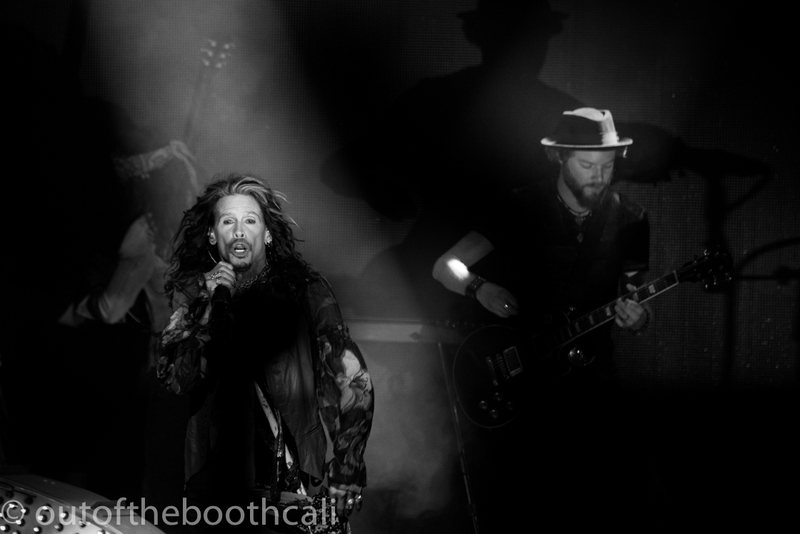 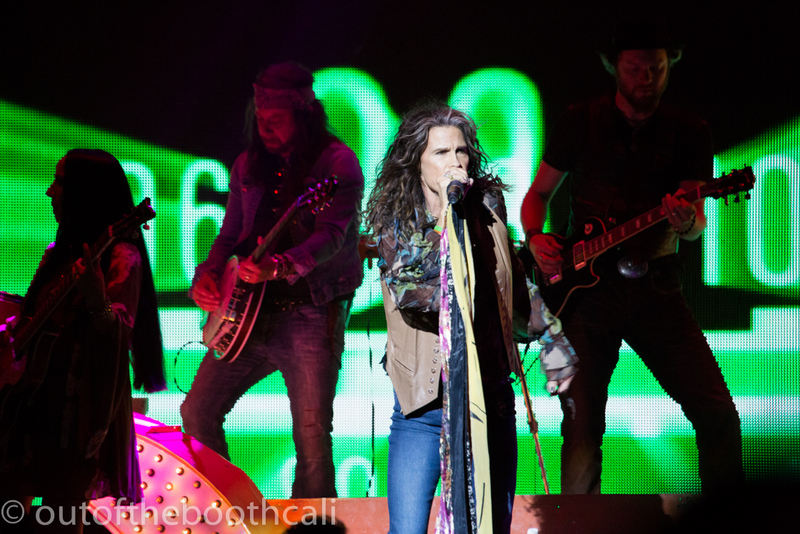 Check out “Love Is Your Name,” “Somebody New,” and “Sweet Louisiana” from the new album for a taste of Steven Tyler's most recent sound. 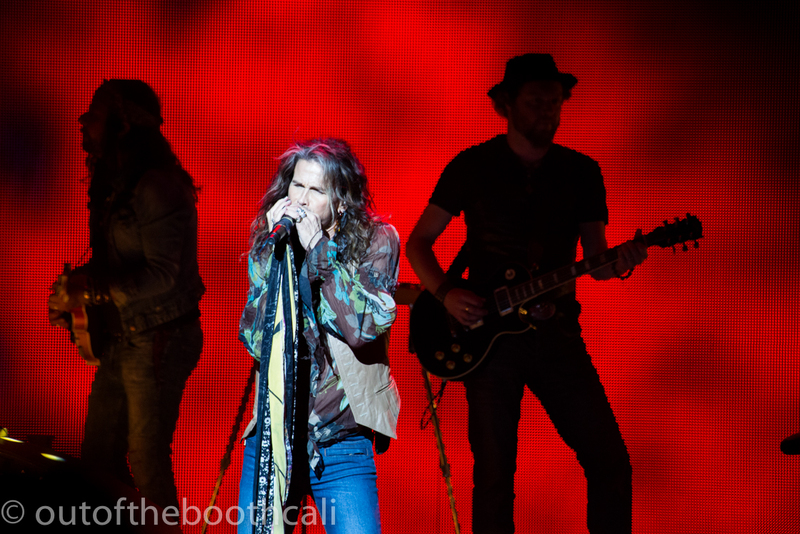 It was a wonderful show! 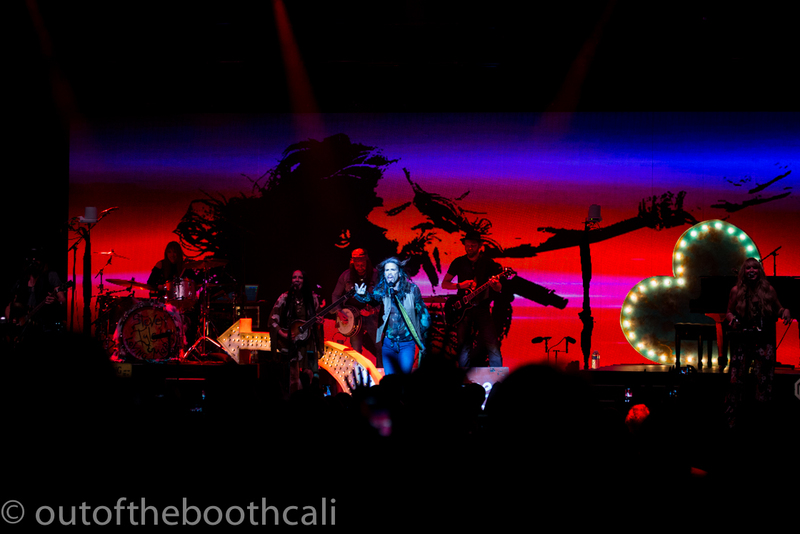 Amazing experience for my first trip to San Francisco!